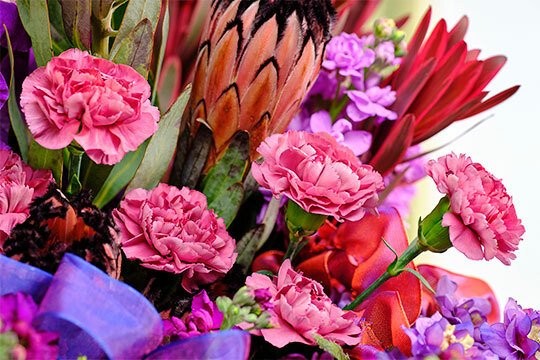 How to Create a Composite Flower using Symphony Alstromeria! How to Paint and Glitter Pumpkins for Halloween! Inexpensive Event Work… Symphony® Alstro Solution! J’s Hands On Sympathy Workshop! How to create an All Rose Pomander Ball! 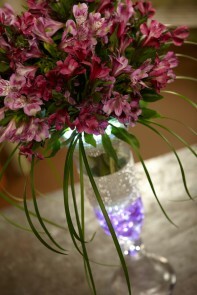 How to Line an Alstroemeria Vase with Leaves! How to Create Flowers to Wear that WOW!! How to Create Flower Jewelry! 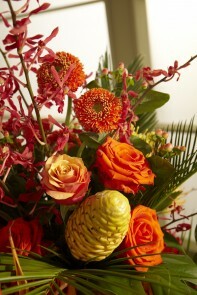 How to Make Wedding Bouquets with Gerbera Daisies! How to Make a Submerged Heart Centerpiece! 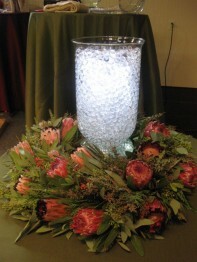 How to Create an Elevated Special Event Centerpiece with Deco Beads and Acolytes! How to use all the New Acolyte Wireless LED Products for Weddings and Special Events! 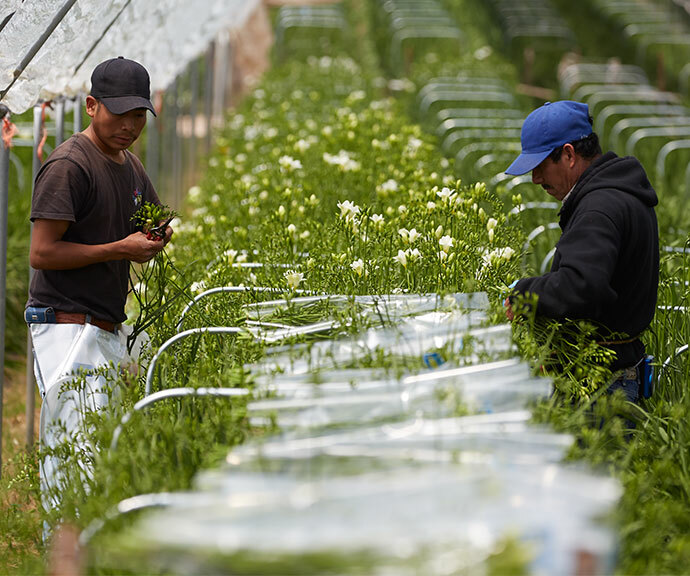 How to Order Flowers on Line from your Local Wholesale Flower Seller! How to Create Arrangements for your own Website! How to create an Illuminated Bubble Bowl Centerpiece and Flameless Votives! 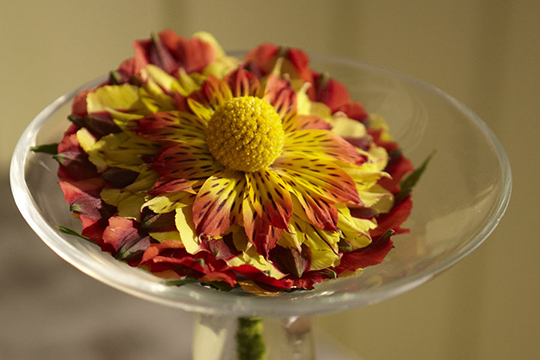 How to create Submerged Flower Arrangements! 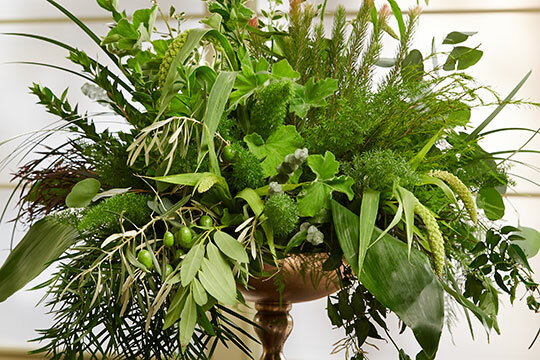 How to create a Topiary Centerpiece. 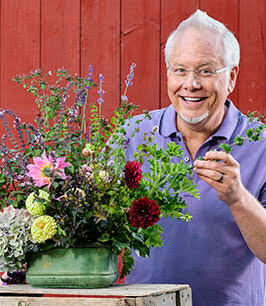 How to care for Specific Flowers! How to Make a Flower Birthday Cake! 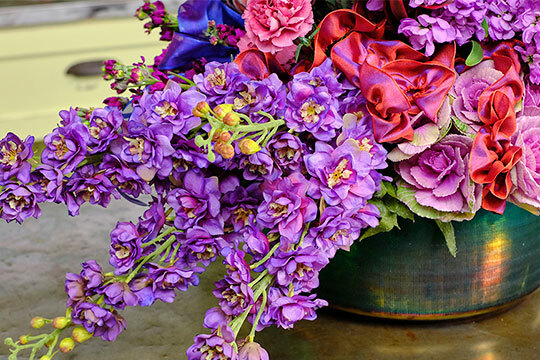 Tour the Bellagio Conservatory with J and learn about New Professional Florist Products! How to Make an Arrangement with SNOW! How to Make A Crayola Centerpiece for a Kids Party! How to Custom Paint a Glass Vase! 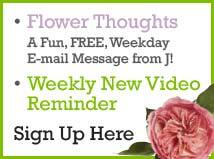 How to make a Fresh Flower Multi-stemmed Topiary Tree!